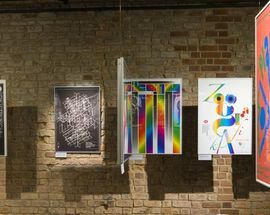 Celebrating 50 years of the Poster and Design Gallery, a special exhibition with works which have been displayed in the museum since 1968 have been selected for this celebration. 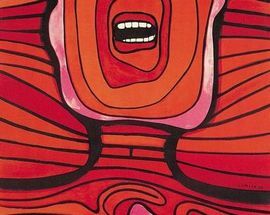 A diverse set of over 60 posters will illustrate the diverse history of the museum's exhibitions. 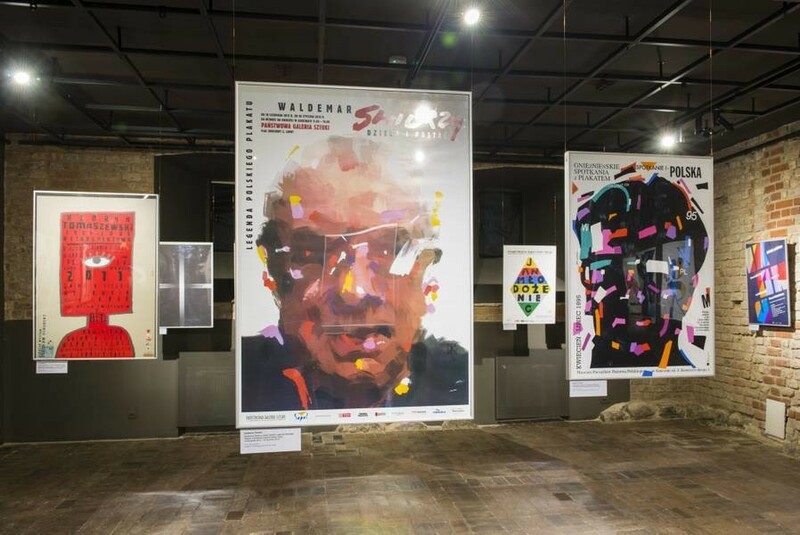 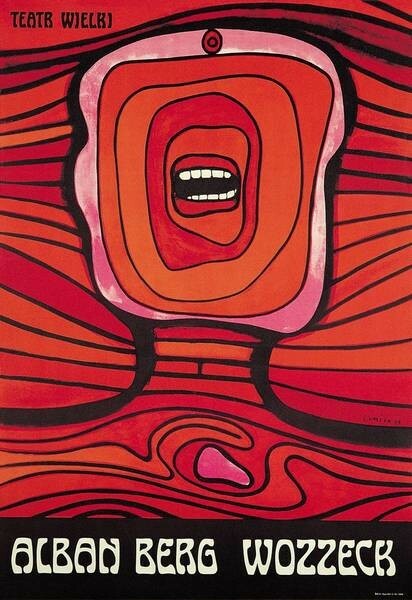 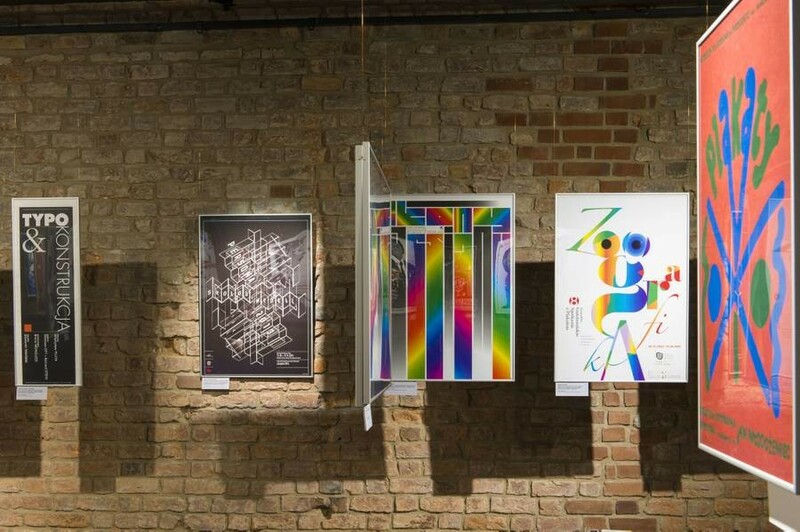 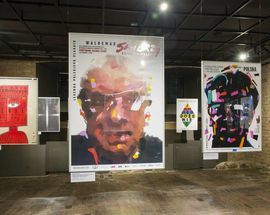 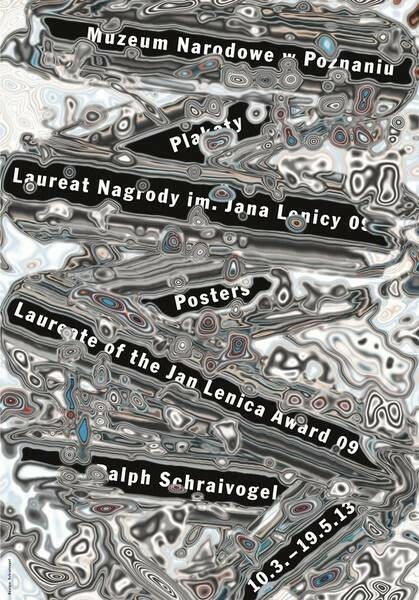 Among the presented posters will be the works of outstanding Polish graphic artists including Jan Lenica, Waldemar Świerzy, Roman Cieślewicz, Jan Młodożeniec, Henryk Tomaszewski, as well as foreign artists Michel Bouvet, Gunter Rambow, Alain Le Quernec, Ralph Schraivogel, Uwe Loesch - laureates of the Jan Lenica Award.